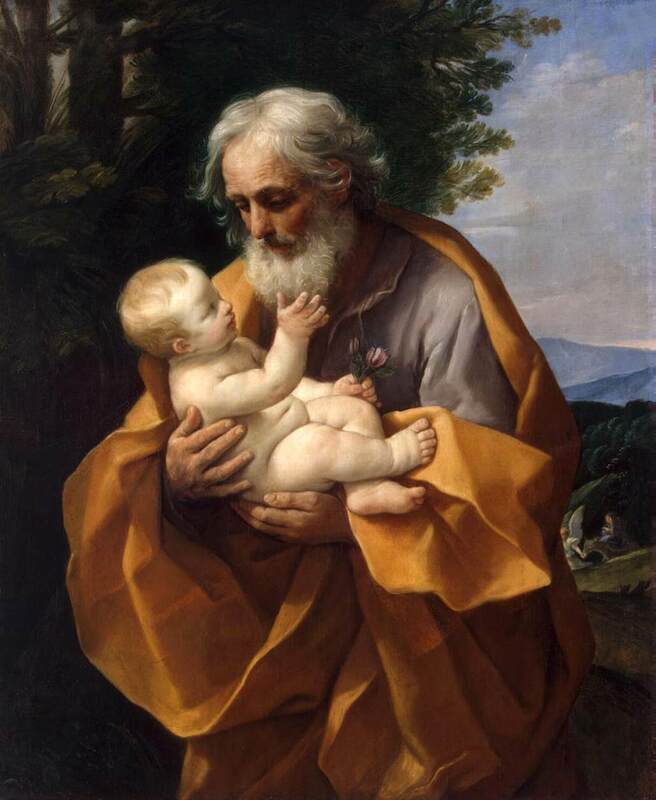 O blessed St. Joseph, loving foster father of Jesus and most chaste spouse of the Blessed Virgin Mary, I ask your intercession on behalf of all fathers, especially (name of father/fathers). Pray that like yours, their actions be loving, understanding, and wise. Implore your beloved Son to instill in them every grace they need to be the best fathers they can be. Pray that like you, their hearts will be blessed with ever-increasing love for their children and that they have the fortitude to faithfully care for and provide for their needs. 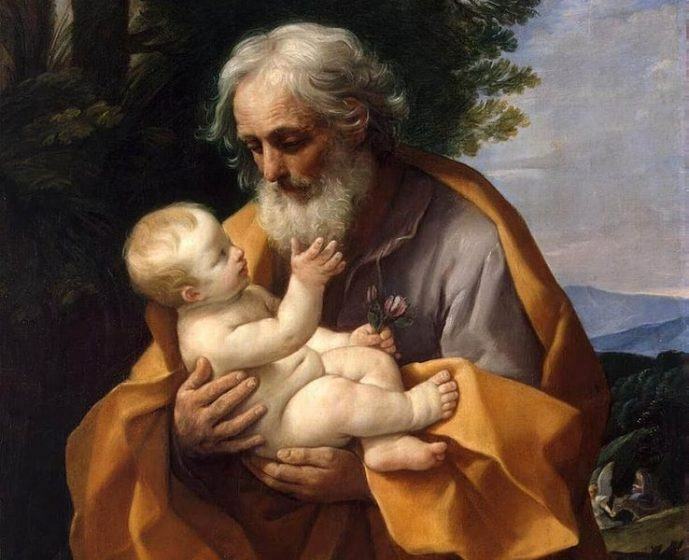 And dear St. Joseph, when their earthly life is complete may they enjoy the beauty of everlasting life in union with you and all the angels and saints.